Things I've Loved This Week. cowbiscuits | UK Lifestyle, Style and Beauty Blog. : Things I've Loved This Week. Things I've Loved This Week. 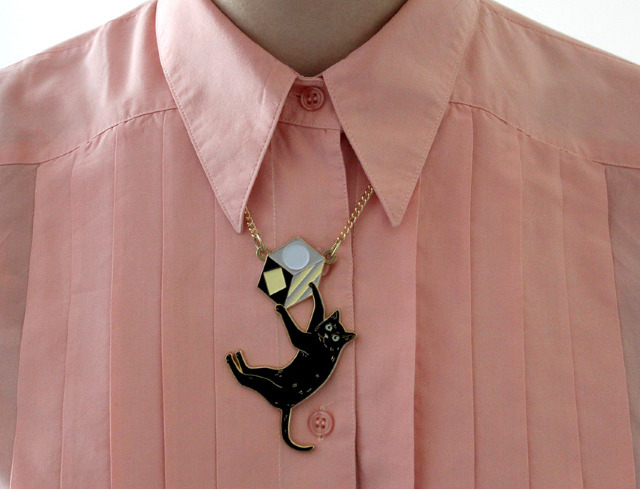 How adorable is this Swinging Cat necklace by Red Brick? It comes in different colours too, the pink one is also adorable! 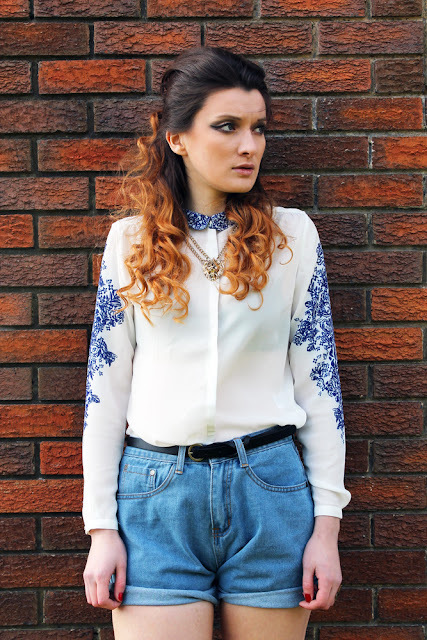 I'm so in love with this gorgeous Blue Floral blouse by EverOurs. It looks like a China plate (in the best way possible!) lucky it says 'coming soon' instead of 'add to cart' otherwise I'd be too tempted! Uh oh EverOurs wins again! Totally fitting in with my new tattoo and my obsession with all things from ancient Egypt, this is glorious! 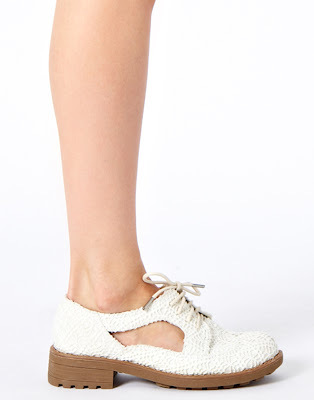 I fell head over heels for these wonderful little River Island Crochet shoes - how perfect for spring! My skin is definitely feeling neglected recently so I've been on the look out for some new products that you don't need to use everyday. 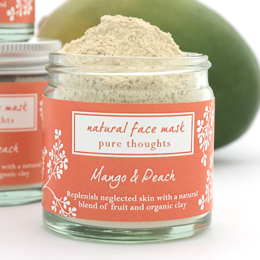 How delish does a Mango & Peach face mask sound? I squeaked when I saw this! 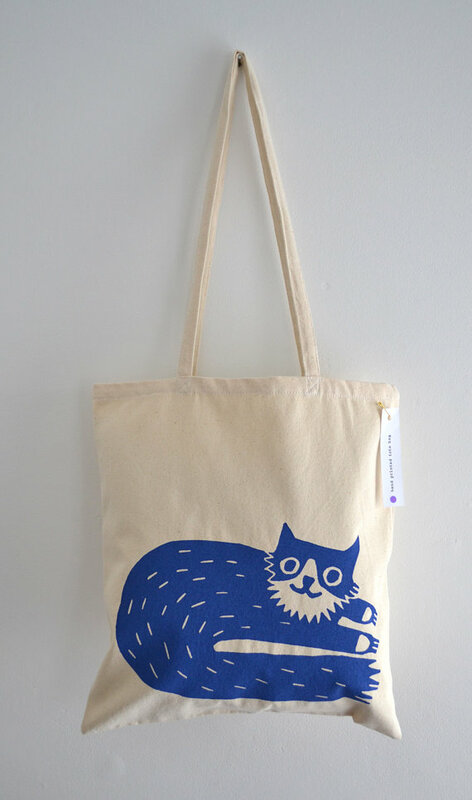 How sweet is this little 'Percy' Cat tote? Also I noticed that Miristudio is a Cardiff based online seller - rad! 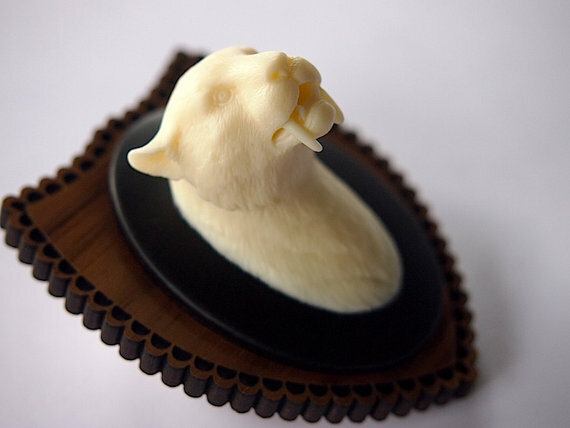 My love for all things taxidermy has come to a new level! This amazing Saber Tooth Tiger brooch by Hungry Designs looks so awesome mounted, there is also a Triceratops! These should totally be made into full size models for hanging on walls! Hope you have an amazing weekend! I'm counting on the weather to stay dry so I can adventure about South Wales in my new car and go on a few walks! swinging cat necklace is a musthave ! super cute & cool ! Oh bloody wow, that shirt is gorgeous. And such a good price! I'll forget to keep checking, please please please send me a tweet if you spot it back in stock?! 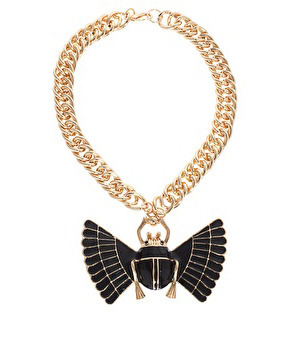 Eeeeeep that beetle necklace must be mine!!! I saw the River Island shoes and totally forgot about them until now,ahhh they're so lovely,and so is the china plate-esque shirt! 52 Weeks of Instax Challange! Week 1. Fred Perry Dress - outfit post. Things I've Loved This Week! Kitty Dress - outfit post. Green Means Go - outfit post. New Hair Colour: From Platinum to Pearl.